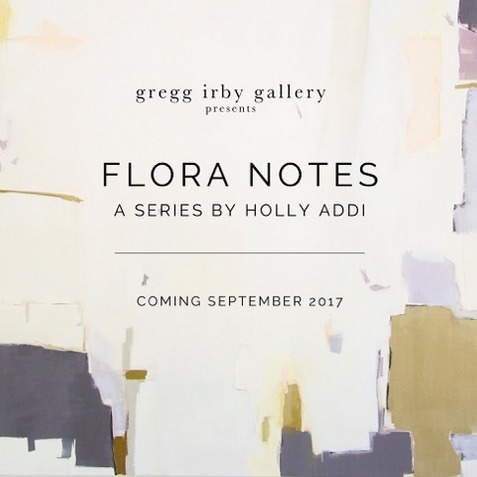 Gregg Irby Gallery presents a new ongoing exhibit, "Flora Notes, A Series by Holly Addi." This collection hosts compositions inspired by botanical scents. 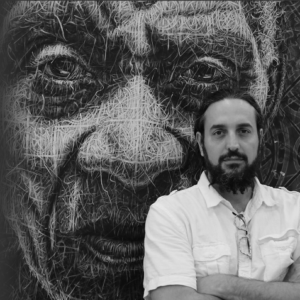 Each work embodies a different interpretation of mixed parfumerie notes, creating a visual harmony of combined floral essences and scents.